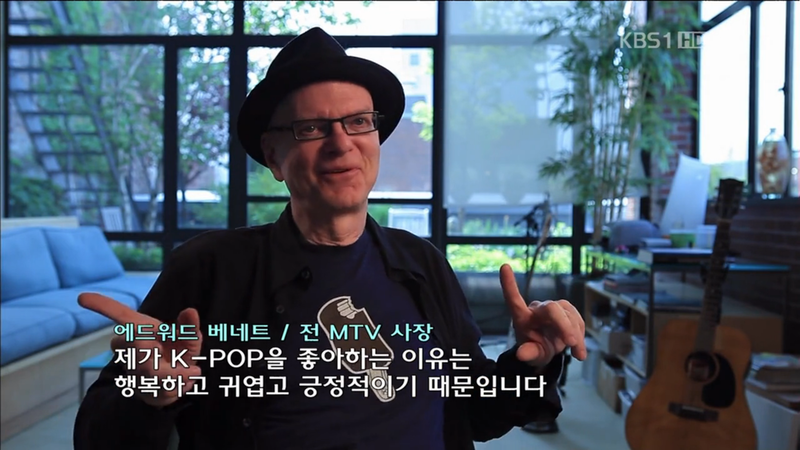 In 2011, major South Korean television network, KBS, aired in Korea a one-hour documentary special on K-Pop (Korean pop music). KBS interviewed Bennett Media Studio founder Ed Bennett in his home, asking him about his thoughts on the rising genre and its potential here in the United States. His comments can be found near the end of the documentary around the 51:56 mark.